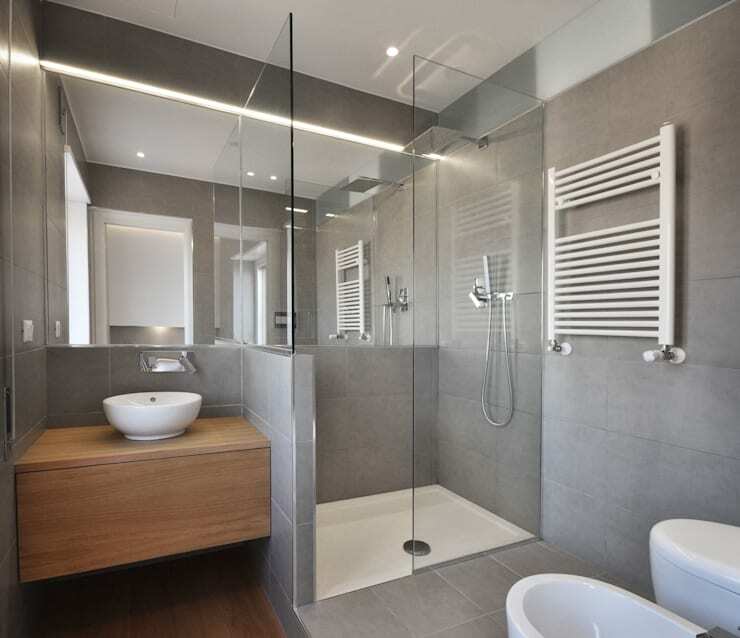 Whether you are a designer or a home owner, designing a small bathroom to your satisfaction can be a challenge. 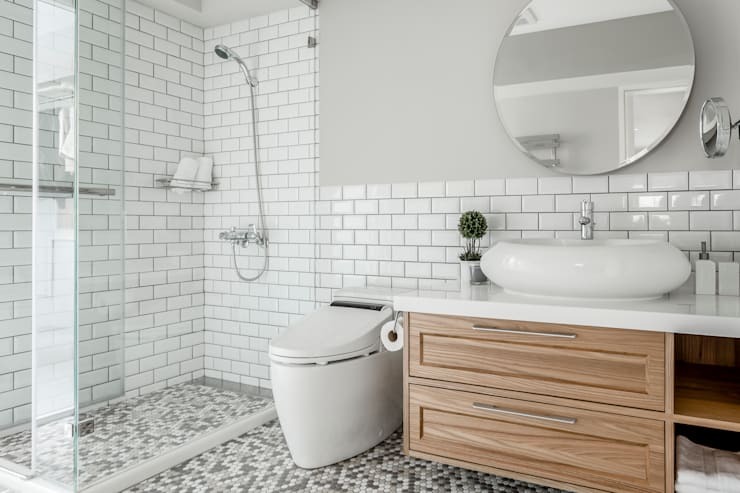 While there are certain rules about how to design them, you can pick a few ideas from the below inspiring and smart solutions for smaller bathroom spaces. Designing is easy when everything has to place for it. 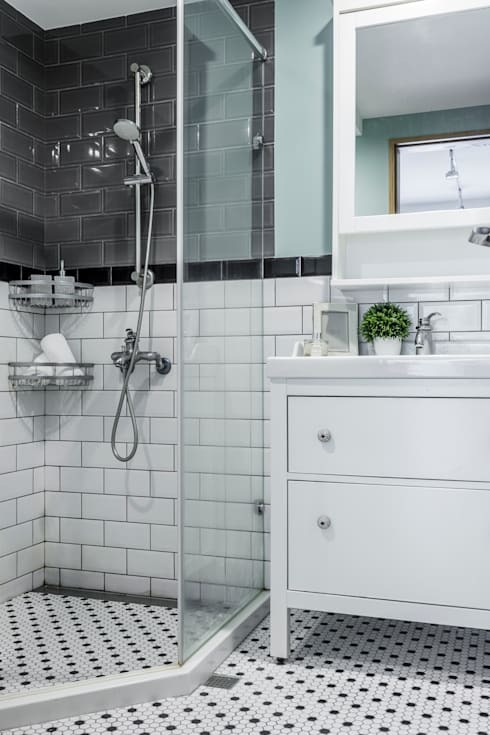 A well-planned bathroom will always turn out classy and functional. 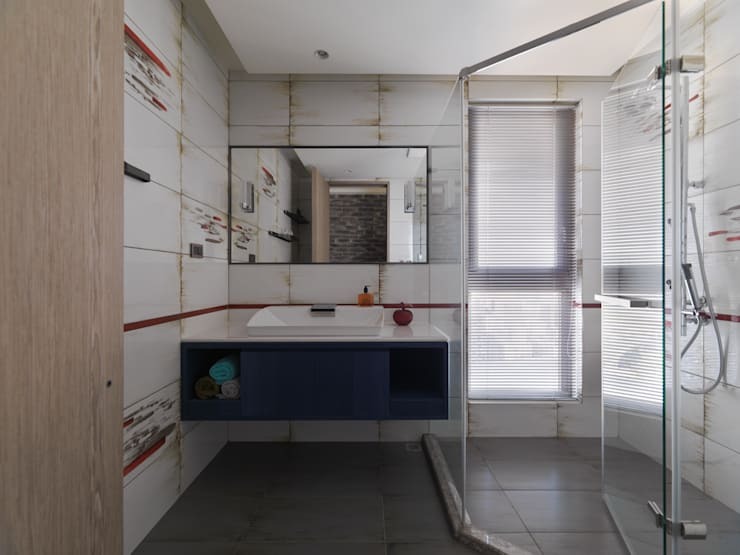 Some interesting and innovative solutions such as the cool frame hanging above the toilet can hold towels and other linen. 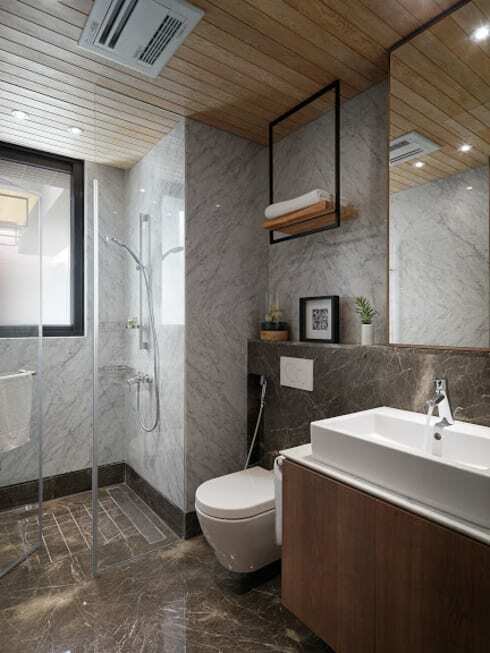 A bright space with adequate lighting combined with large mirrors creates space and you will find yourself looking at a larger bathroom! 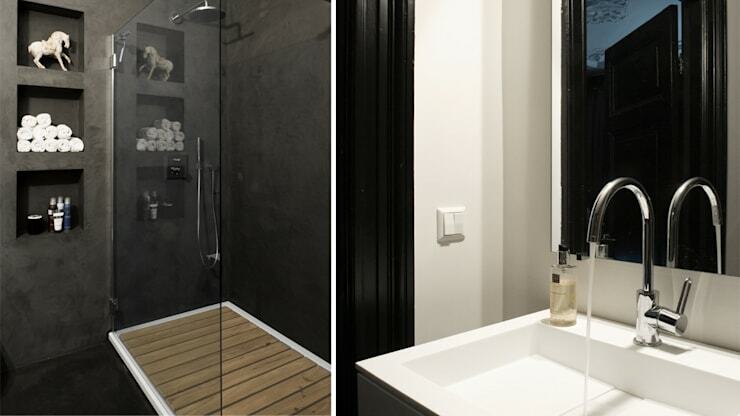 Keeping the design simple while using some a finished look can give a bold yet sophisticated look for a bathroom. 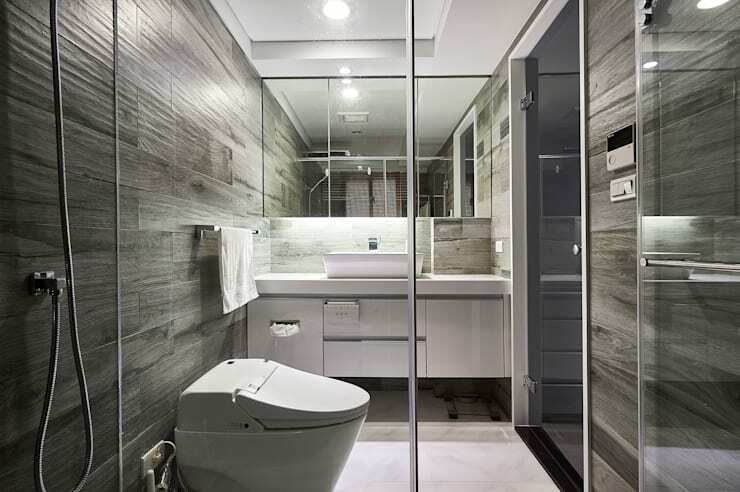 There are several stones which look very much like wood, using this will give a unique and creative look to your small bathroom, while keeping it safe when it gets wet. Using a dresser as a wash basin support not only gives a distinctive look but using old-style appearances adds charm to this place. Planning in advance and putting in shelves and small alcoves while the masonry is being done can save you space and headaches later. Using different textures can be both exciting and creative. Using a single tone can bring the whole room together. 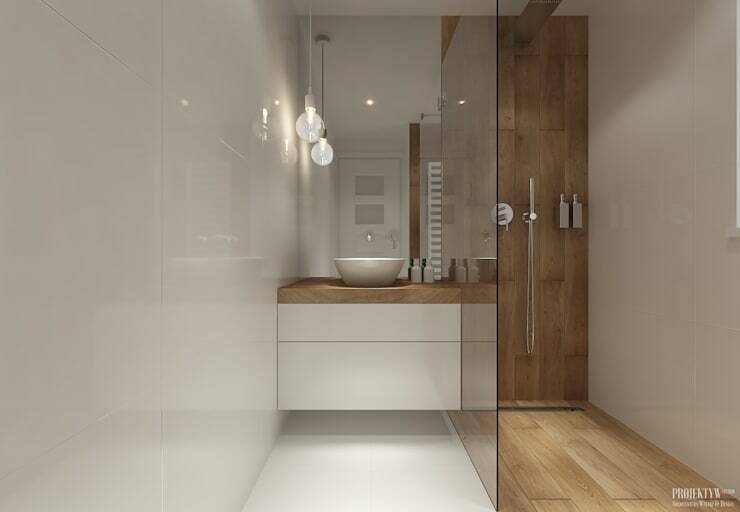 White and wood is an eternal combination that can never go out of style. 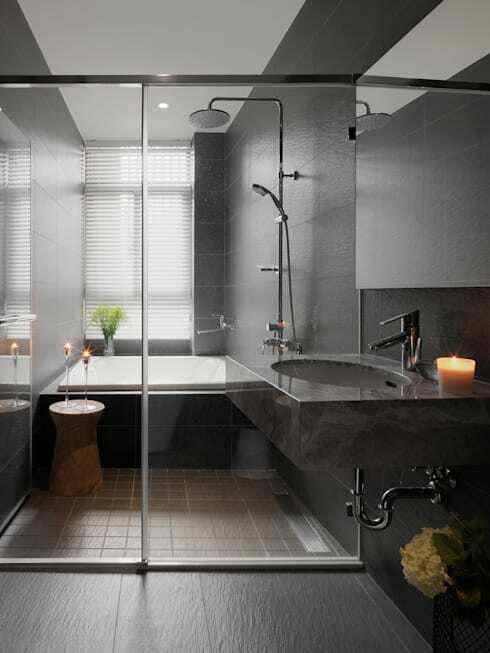 Adding greenery in the bathroom can be beneficial on several levels. Using the natural lighting helps the plants and adds much-needed light within the space. 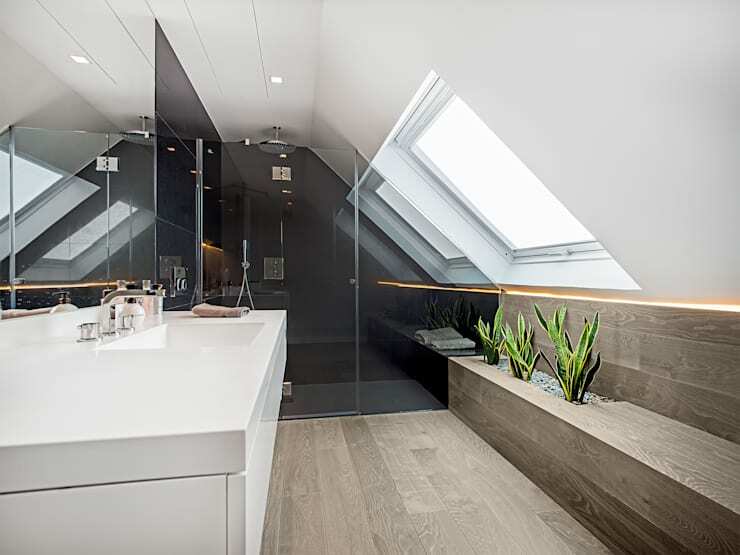 Take a cue from this bathroom rendered by the flooring experts at Taromas de Autor. Wall pellets are a rage and why not! These blue tones and the tiny pebble-like look reminds of the seas and the oceans. 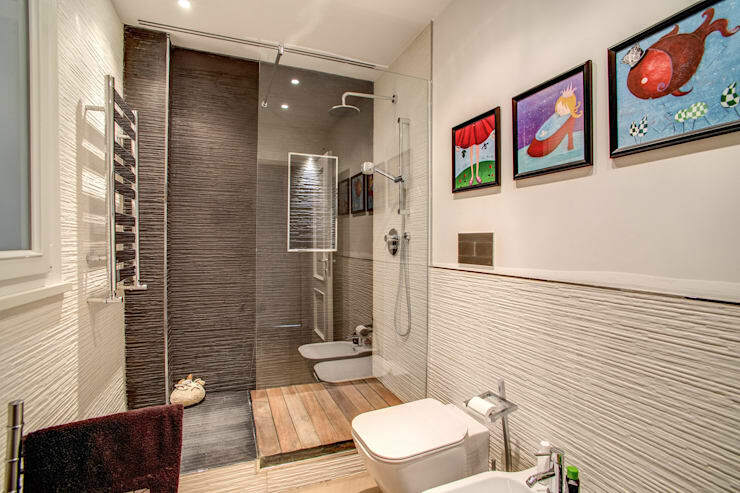 Who says that a small space can not have everything, clever designs and innovative use of space can take care of it all. 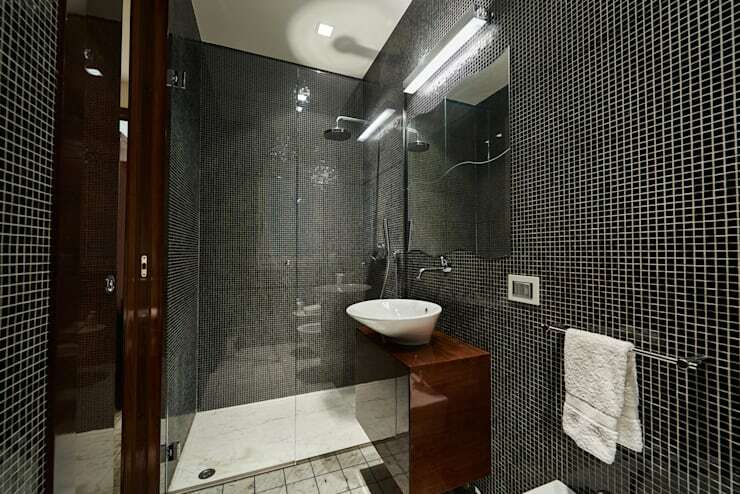 Variations in the textures always add a sense of excitement and luxury to any space. Bright artwork adds another wonderful element to bring the space alive. 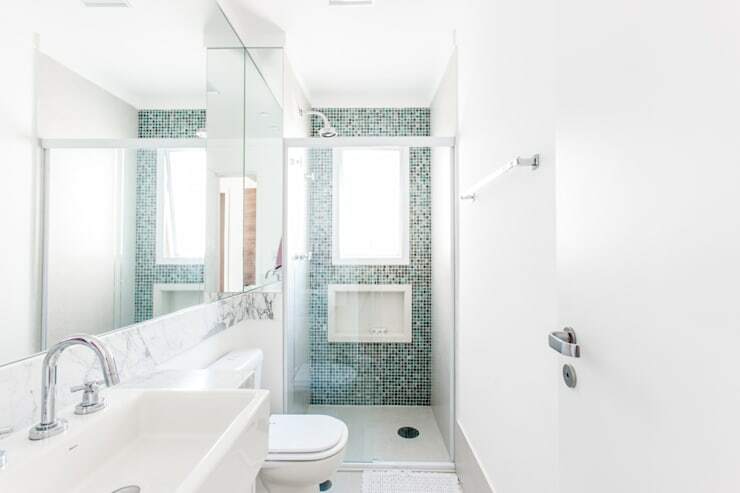 While mirrors always help in making space look bigger, the wall mirror can work on several levels to do the same in a small bathroom. Always pay attention to the kind of storage you need to customize them to match your needs. 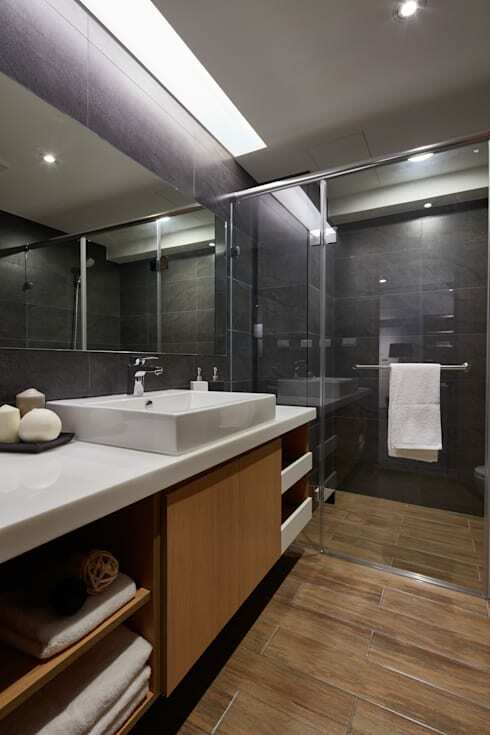 If you love modern designs, then you have an abundance of options to create a playful, stylish yet compact bathroom.